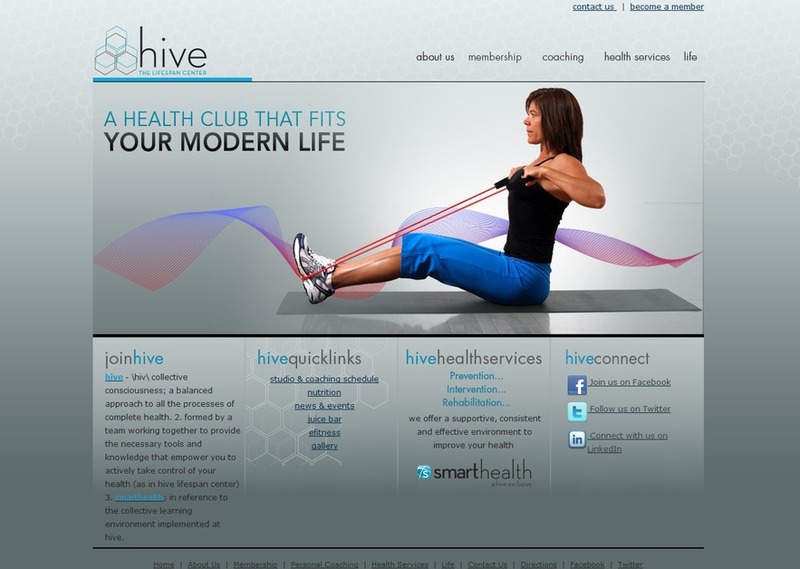 Hive is a high end health club with a strong emphasis on high tech, modern interior design aesthetics. We worked with the client to design a website that is a direct reflection of this. MembersFirst offers both front end design and backend membership management solutions.